Make your next event extraordinary with chef-inspired dishes at the Shannon Rose! Custom menus and event packages featuring our food made from scratch and extensive craft beer, wine and cocktail lists. 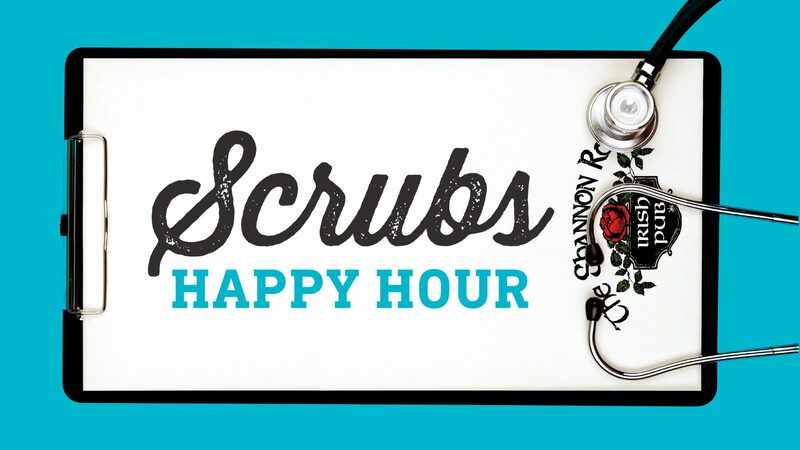 Join the Pub Club during the month of January & enter to win a $50 Gift Card! 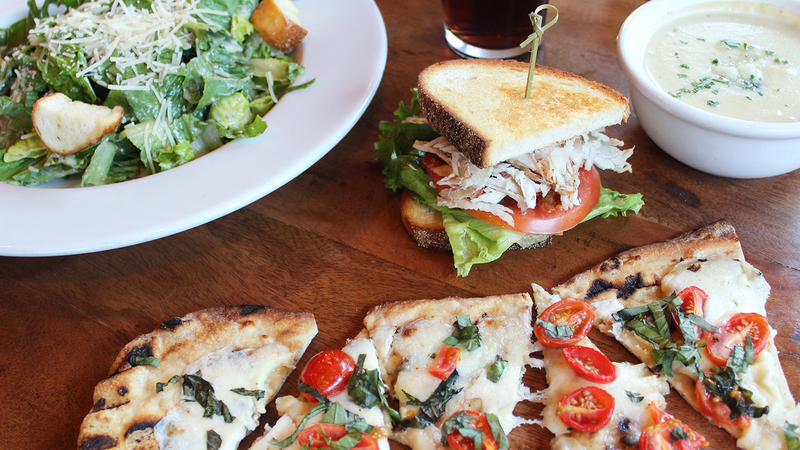 Join us for lunch Monday – Friday for our lunch combos & a Guinness! 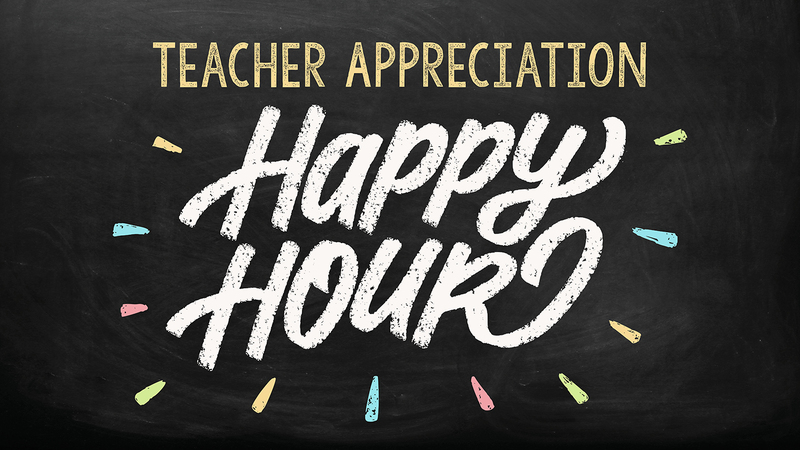 Join us for Teacher Appreciation Happy Hour from 3PM-7PM! 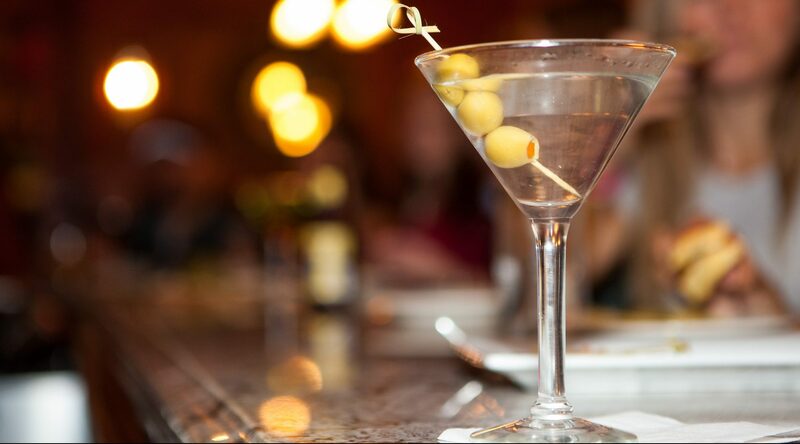 Enjoy $2 off all cocktails, beer & wine, live entertainment & giveaways. 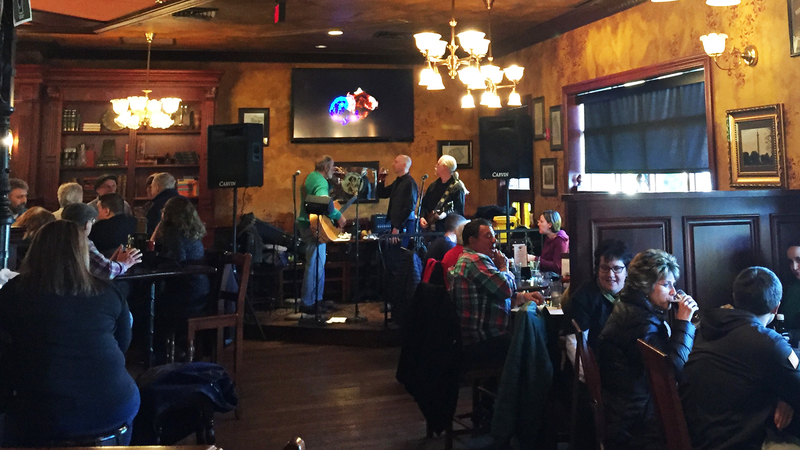 With daily features and live entertainment, you’ll be sure to always find yourself a little craic in our establishments no matter the day or time! 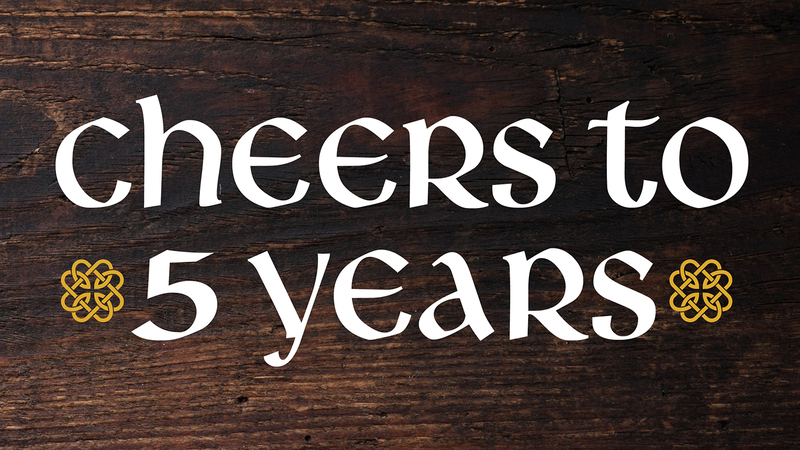 Join us for our 5 Year Anniversary Party at the Ramsey Rose with drink specials all night, beer samplings, fun events, prize giveaways, and live music! Perfect gift for the Holidays! Purchase $50 in gift cards & receive a $10 bonus card. 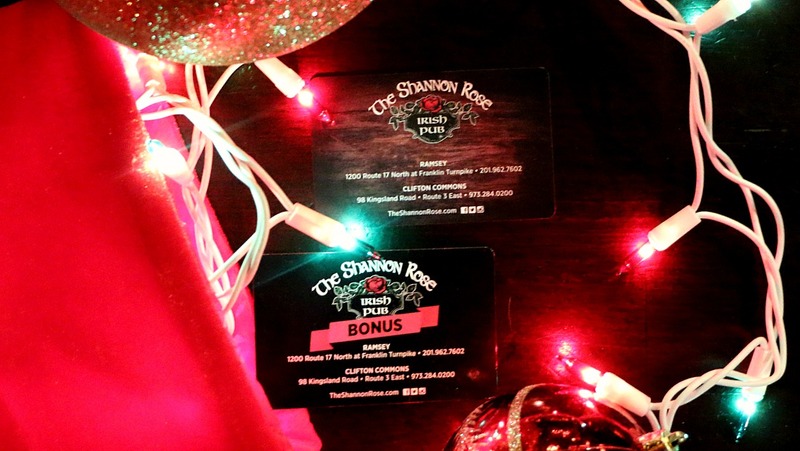 Purchase a gift card through our website & have it shipped directly or stop in the pub to purchase one today! 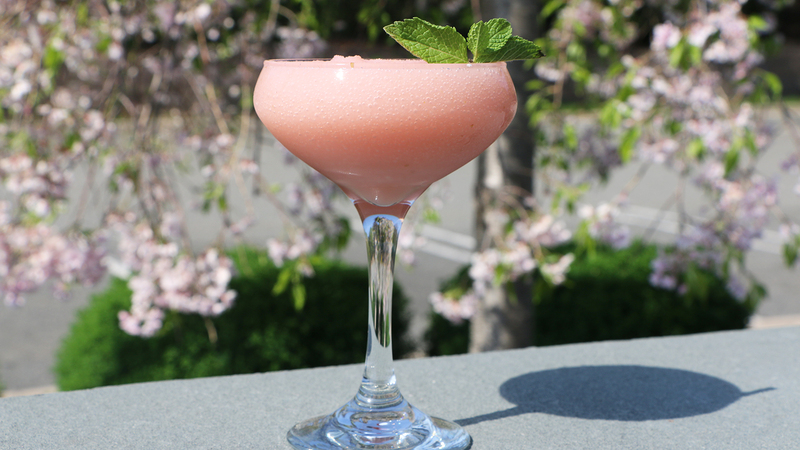 Join us for Happy Hour on the patio all summer long Monday through Friday from 3PM-7PM! In the Biz is back for all of our industry people! 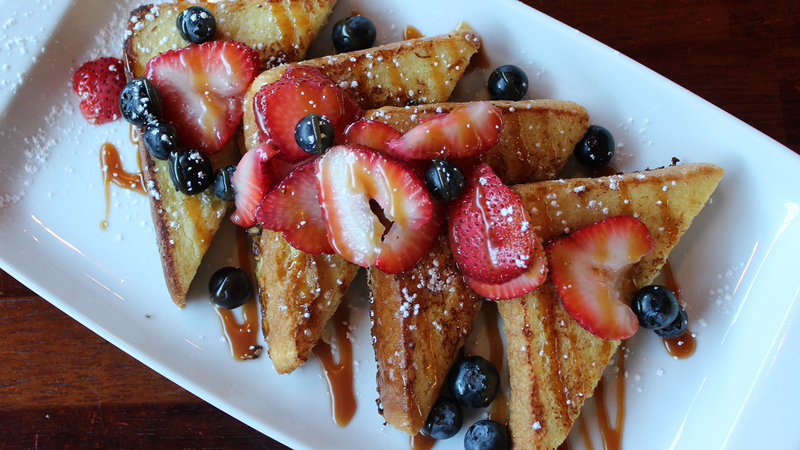 Join us every Sunday at 10pm for 15% off your check! 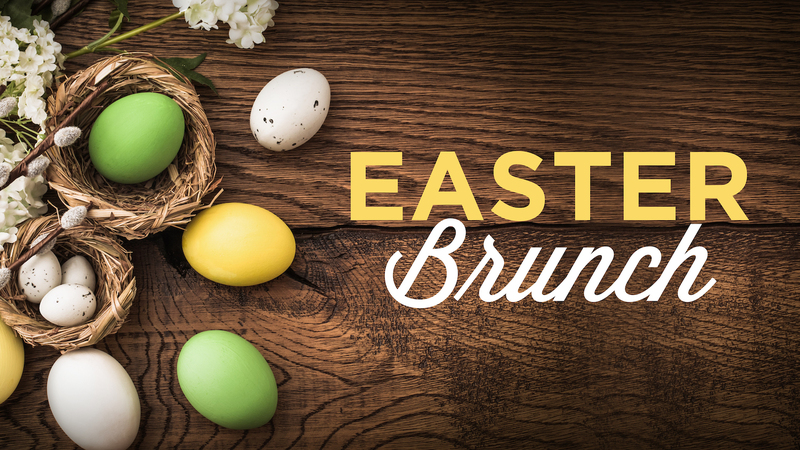 Our Brunch menu & drink features are available every Saturday & Sunday from 11AM-3PM! “Craic” is a Gaelic word that means fun or a good time! 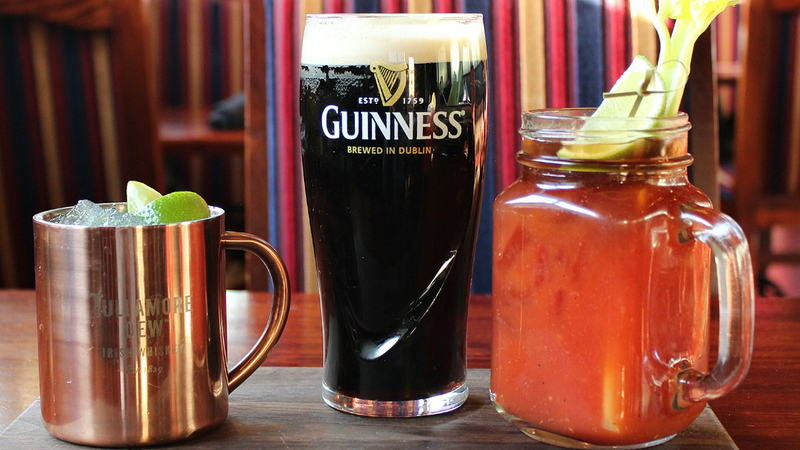 With daily features and live entertainment, you’ll be sure to always find yourself a little craic in our establishments no matter the day or time!